As growth opportunities decline institutional cardiovascular programs must redefine their growth strategy. 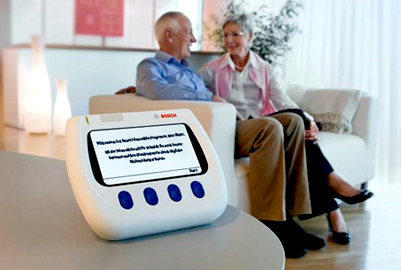 Remote patient monitoring has evolved with the advent of new age tech & home health monitoring. 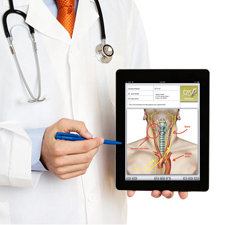 Real-time access to patient information and more meaningful collaboration between clinicians and caregivers.. 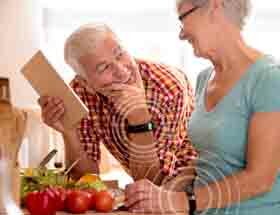 Connected Health Solutions covers heart and diabetes monitoring, elderly care and wellness management. You know the 80-20 rule: 20% of your patients consume 80% of your medical resources. You know the impact of hospital readmissions on your bottom line, especially for Medicare patients who are readmitted within 30 days. E-Medical Sentry can help you care for patients in their homes and monitor biometric data so that you can intervene before they are readmitted. There is no one-size-fits-all solution. At E-Medical Passport, we provide customized, end-to-end telehealth solutions that support your patients’ journeys toward better health and improved quality of life. 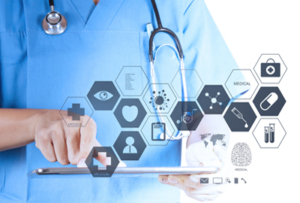 We collaborate with businesses and clients to tailor a telehealth solution based on specific needs and objectives. 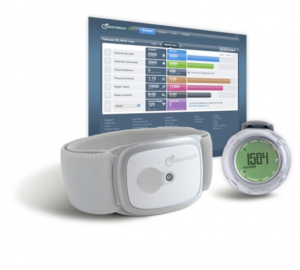 Remote patient monitoring has evolved with the advent of new age technologies and health monitoring systems at home. 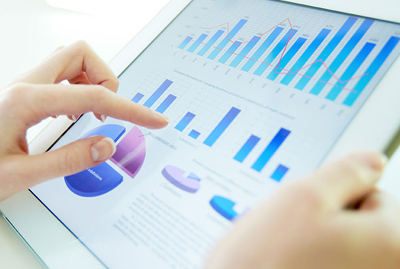 With increase in mobility, connectivity and portability of patient monitoring devices, medical OEMs and providers are looking at cost-effective and sophisticated monitoring solutions. 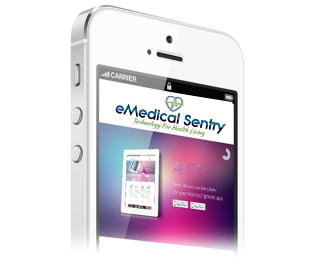 E-medical Sentry enables delivery of customized patient monitoring systems and remote health care services. 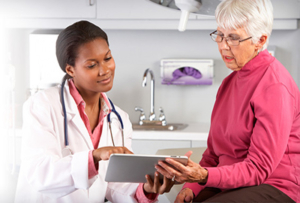 Supporting your patients’ journeys toward better health is a top priority. 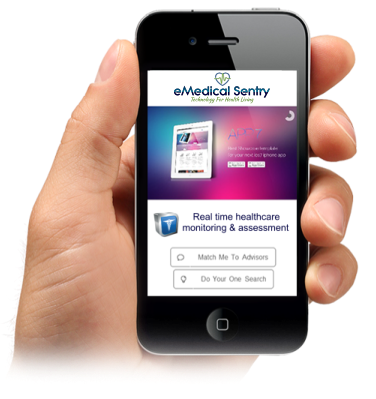 At E-medical Sentry, we offer you integrated telehealth solutions that use the power of technology, combined with proven experience in healthcare support services, to give you the ability to touch the lives of your patients, no matter where they are. We use advanced telehealth technology to monitor and communicate with patients, leading to better outcomes, fewer readmissions, and safer transitions of care from hospital to home. Our care coordination platform accommodates both existing and future devices, technologies and services, with robust reporting that tracks individual patients’ progress and population-wide outcomes, including quality ratings such as HEDIS/Stars and Homecare Compare. 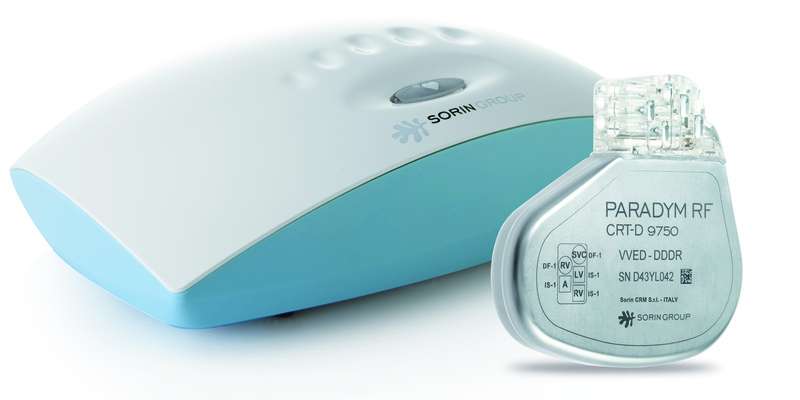 Implantable Cardiovascular Device Monitoring – With an aging population there has been a corresponding increase in the number of patients requiring implantable cardiovascular devices.